For those looking into expanding their property, there are a couple of options that you will likely be considering – the flat roof extension and the pitched roof extension. Both options have their advantages and disadvantages, making either option more suitable for individuals and homeowners with different needs. One of the first many advantages of a roof extension is that these are generally the best option for smaller buildings and extensions, such as garages, conservatories and ground floor extensions. This design is actually the most common for these types of extensions and buildings, mostly for the sheer practicality of fitting the roof. In fact, not only is this type of roof more practical for smaller extensions, but aesthetically it can look more pleasing to the eye too. This is because the roof design is not so dramatic, and will not look out of place on an extension of a smaller size. This, however, does depend on taste as well. Despite this, it is worth noting that many ‘flat’ roofs are pitched very slightly, as this will allow rainwater and debris to clear more easily and prevent them from lying on the roof. With many roof materials this effective draining is important in order to protect the integrity of the roof. Another major advantage of roofs is that there are a number of different materials that can be used, many of them being some of the best products on the market today. One of these is EPDM, which is a synthetic rubber material that has many advantages, including extreme durability that can mean that once installed it will last for decades. Traditionally, roofs have been hard to maintain as these are prone to weather damage – including from water, temperature and UV rays – but this has changed dramatically with the appearance of these rubber roofing materials on the market. With the likes of EPDM and uPVC, having a roof that stands the test of time is possible, with these materials being very resistant to a number of weather conditions. EPDM in particular is extremely crack resistant and can last for up to 50 years, and sometimes more. Naturally, this leads to the next advantage of a flat roof extension, as this is that it is often the most economical option when compared with a pitched roof. Not only is the actual architecture of a roof more simple, but installing roofing materials is a great deal more straightforward too. This simplicity of design and install will reduce the time spent installing the roof as well as the associated costs. When it finally does come to replacing the roofing material on a flat roof, this can normally be completed in just one day, which is less lengthy and less costly than with a pitched roof. 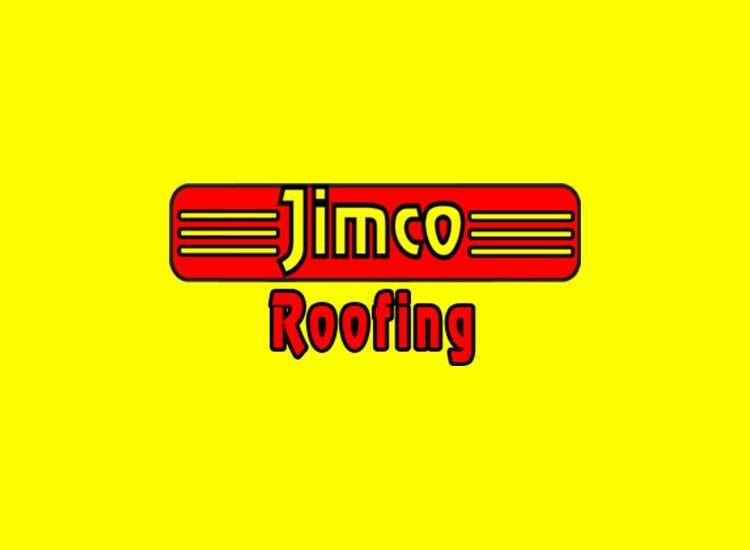 Finally, a last advantage of a flat roof is that certain aspects of installation, repair and maintenance can be handled by the property owner himself or herself, such as installing a rubber roof or carrying out maintenance work. The complex architecture and materials used in a pitched roof generally require specialist installation and care, which means it is not the idea l option for DIYers. For those who like to get involved in the renovation and upkeep of their own property, a flat roof and roofing materials can be more appealing, simply for the fact that they can put some of their own hard work into the project. Although both pitched and flat roofs have their advantages, here are some of the main benefits of opting for a flat roof extension. From reduced cost to extended durability due to the range of flat roof materials, there are many reasons why a flat roof might be the ideal choice for your property.